Two new fragrances are launching from the uber-urban,niche sophisticate Comme des Garçons brand with retro packaging that will have you doubting whether they come from Rei Kawakubo's braindchild or from a classic Victorian vignette! 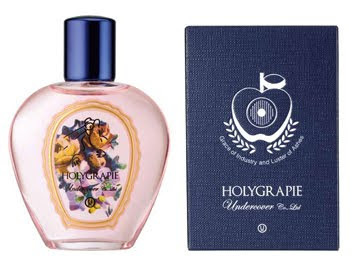 Holygrapie reflects the smell of babies, kindness and sensuality. 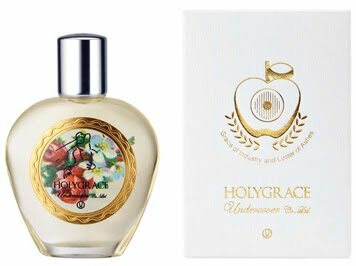 Holygrace, a perfume of elegance, soap freshness and poison, featuring notes of bergamot, ginger and pepper.Top : Bergamot, purple ginger, pink pepper, cardamom.Heart : Jasmine, incense, broom, red pimentoBase : Vanilla, amber, vetyver, styrax. 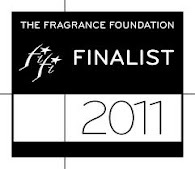 Both fragrances retail for 78 euros for 50ml of Eau de Toilette. ooh, Holygrace sounds particularly intriguing! I love cardamom and incense together! Can't wait. I must say , the labels are pretty! Interesting scents, hope they come here for a sniff Helg. Yeah, me, too -- elegance, soap freshness, and poison?? Whatever -- I'm always game for a new CdG. they both sound interesting, which is more than one can say for the majority of releases. CDG is always surprising! yeah, aren't they? 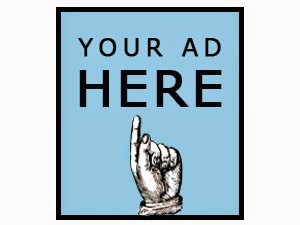 I find them in complete incongruity with the rest of the brand, which in itself makes it even more intruguing! Hope you get them down under soon. I'm as stumped as you are. This is the official description & notes. Maybe they mean it metaphorically. In fact I'm certain they do, hehe! hehe, they're probably trying to inject some intrigue in there, don't they? But as you same, always game for CDG: they do shuffle the card deck pretty well! and yet more loveliness- these look great too- love CDG- and love that they are dressing themselves in florals and gilt! I think I did a triple take. The bottles came into my view first and I thought you were introducing the next Caswell Massey! Bit of a shock to see that these are actually CdGs. 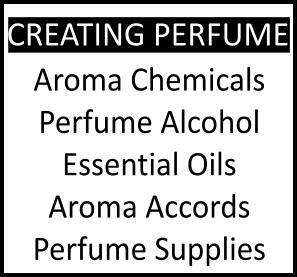 But..isn't this what I have been whinging about for some time now, that nothing new or audacious or surprising is being done in perfumeland anymore? About that poison; I noted that it is a "note" (?) in the mother fragrance. Now, not to go all Freudian on you but aren't mothers sometimes a poisonous influence in their children's lives (NOT speaking from personal experience). That is the only reason I was able to surmise for that poison mention.